Today is Harmony Day and Hunter TAFE is celebrating over this week and next with live music, BBQs, cultural dancing and culinary delights from across the globe! The Valuing Diversity competition will be open from 26 March. Entries can be created in any art form – paint, fashion, theatre, music, dance, story or poetry. Students can also design a poster, a digital resource, a short literary piece or any other art form. Further details regarding the competition will be available on the Hunter TAFE website. Need inspiration? 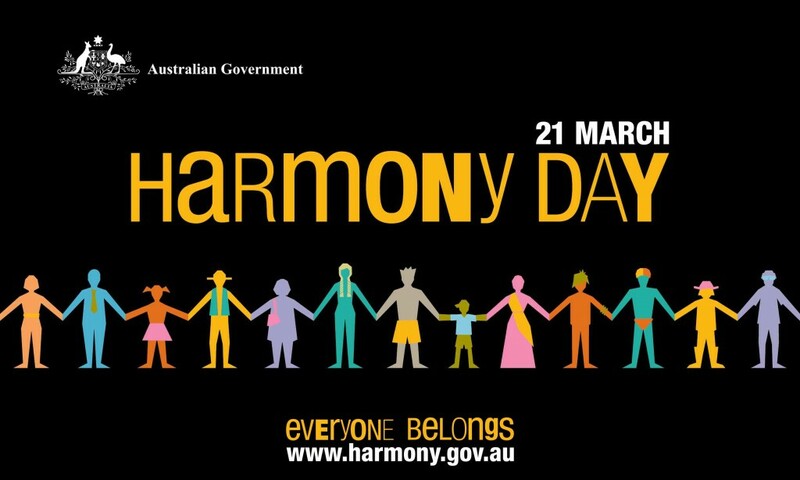 Most of our libraries currently have a Harmony Day display with multicultural resources. There is a new page on the Research Help LibGuide to help TAFE students with Academic Writing. The selected links, tutorials and library resources have been chosen to help you improve your academic writing style and to learn the best way to structure an essay, literature review or report.